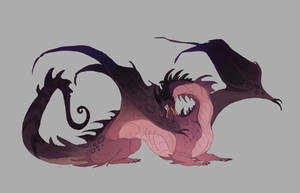 i love this desing because it makes me think so much on genji's dragon, haha. though they're both fairly different. This description is the best thing I've read in weeks.